Coffeemania has abated slightly in Seattle. There are still ”espresso” signs in drugstores and hardware stores and a local radio station advertised ”egg nog latte” at Christmas. But there used to be a Starbuck’s or a coffee wagon on every street corner. Now, they are on only every other street corner. And the image Seattle projects through movies and Frasier of an upwardly mobile society surviving on caffeine is still at least partly true. But there are other Seattles. There is Ballard, for instance. 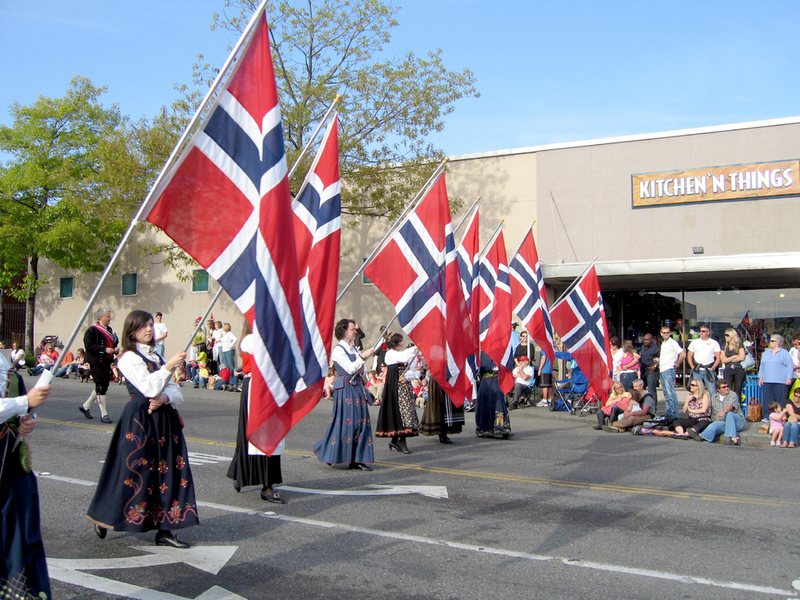 Ballard is a section of town where the Norwegians live. The tourist brochure actually says, ”Velkommen til Ballard,” in ekte Norsk. And although most of Seattle is notoriously hilly, Ballard is flat. It is looked down upon, literally and figuratively, by most of the more trendy portions of the city. I remember living on Phinney Ridge, directly above Ballard, and looking down at night to see the whole city illuminated below me. 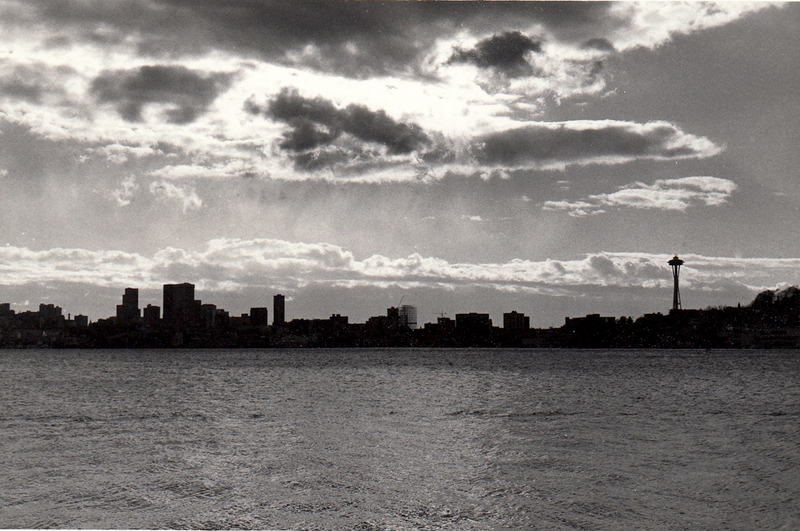 ”Ah, Ballard, City of Lights,” I used to sigh. The point being that Ballard was entirely too dull a place for anyone to actually live. 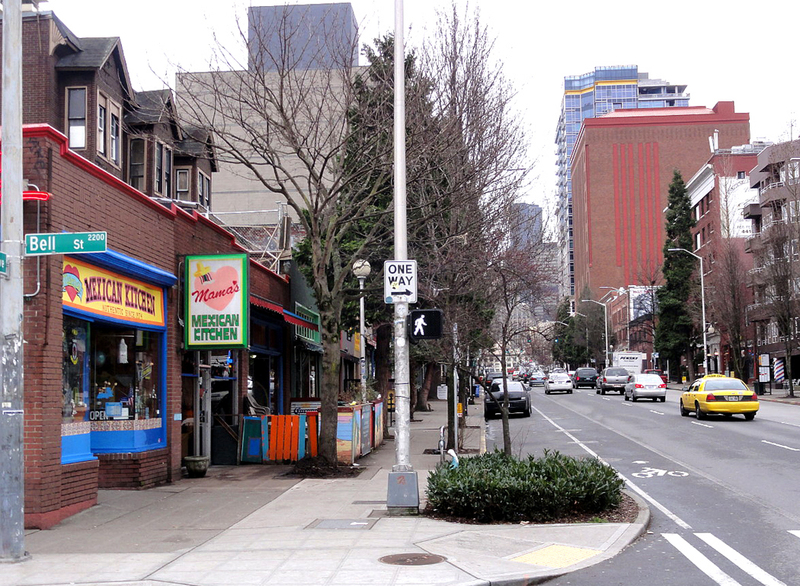 But although most of Seattle, at least in the media, is a white-collar town driven by Microsoft wonks and Boeing engineers, Ballard is uncompromisingly blue-collar. Along the Salmon Bay waterfront are working fishing boats. 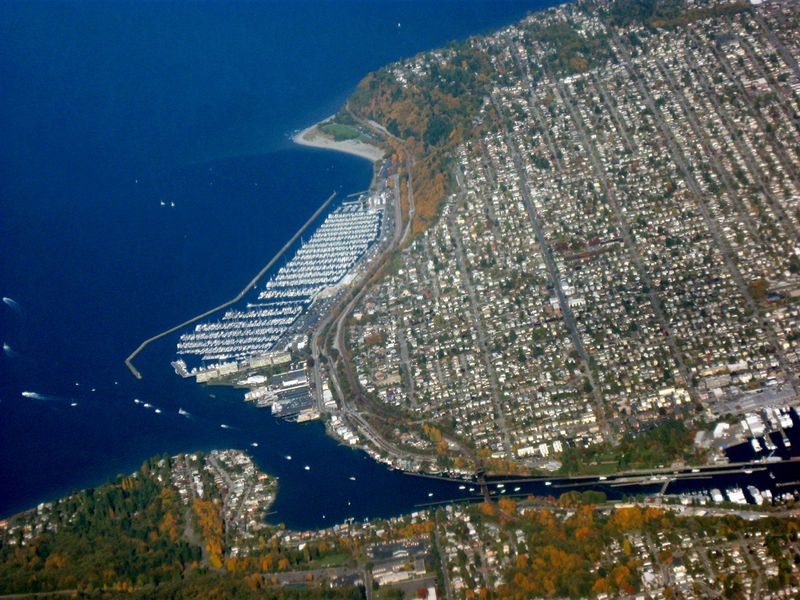 They pass under the steel-girder railroad drawbridge and through the Hiram M. Chittenden Locks that connect Salmon Bay with Puget Sound. The main street, Market Street, is lined with stores where you can buy useful things, like tools and food, and the people who live there are soft-spoken and decidedly normal. 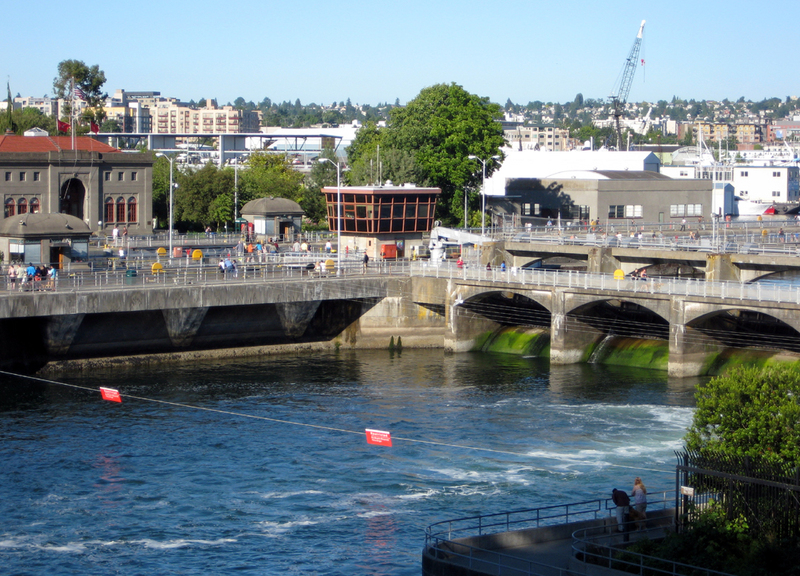 The locks are the main tourist attraction, with the salmon ladder where, in the proper season, you can watch coho and chinook salmon swim upstream to spawn. And in another season, you can see steelhead trout come back downstream and head out to sea. The Nordic Heritage Museum is a large and somewhat dusty collection of Norwegiania. Some of it is genuinely cultural, much of it has more to do with the folkways of second- and third-generation immigrants whose knowledge of the ”Old Country” is confined to woodcarvings in the form of trolls and funny-looking cookies made at Christmas. Ballard is also a good place to shop for Norwegian cooking implements. 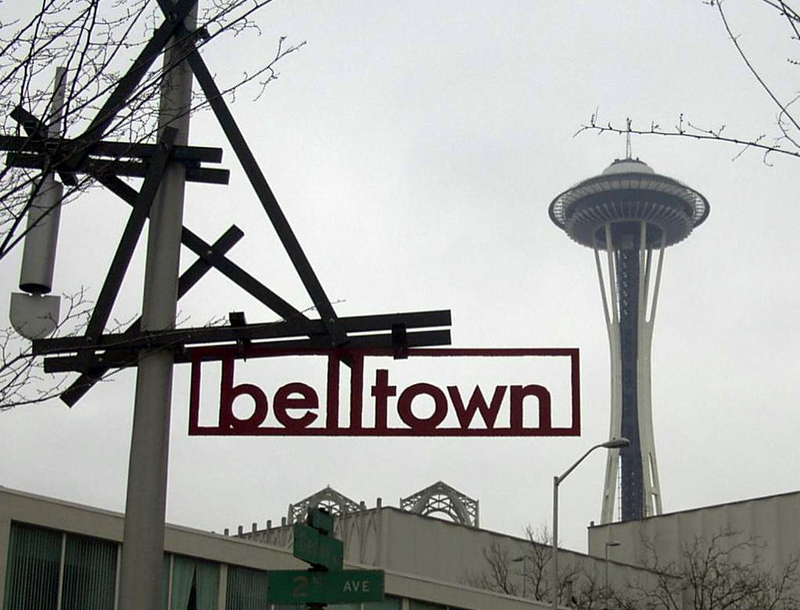 But if Ballard sounds more neighborly than exciting, then Bell Town may be more to your taste. That is, if you wear black clothes, tattoos and have parts of your body pierced. In the area around Bell Avenue, between Second and Fourth avenues, there is a kind of neo-Haight-Ashbury growing up. In the Speakeasy Cafe, you can order a vegetarian sandwich and sit down at a computer and check your e-mail or do the Internet research you need for the article you are writing on the resurgence of Marxism in counterculture music. On certain days of the week at the Speakeasy, there are poetry readings and live music by bands you have not yet heard of. 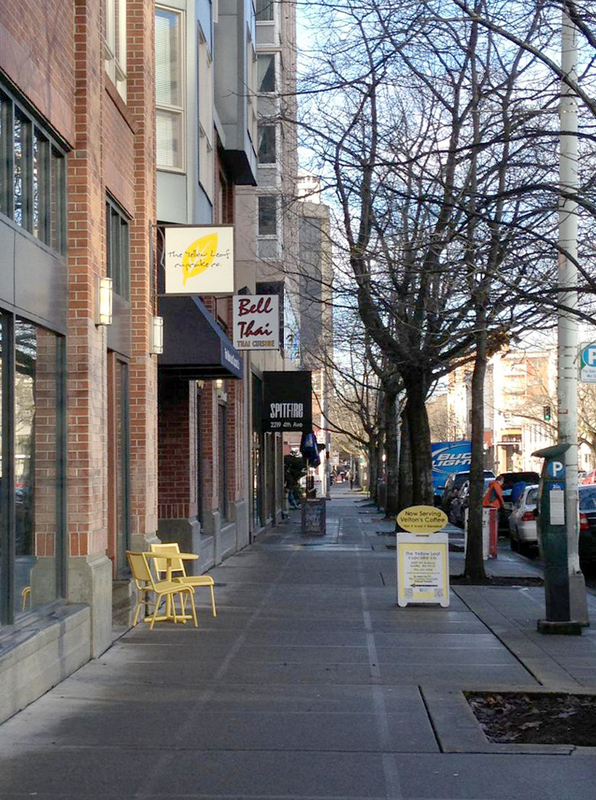 Up the street is Sit & Spin, a combination cafe and laundromat. Its walls are plastered with handbills for local bands and revolutionary art lectures. While your underwear is in the spin-dry cycle, you can wander up to the counter and ask for homemade five-bean vegetarian chili on brown rice with cheese — $2.10 per cup — or the hummus plate, with cucumbers and pita bread, for $4.10. The place is decorated eclectically. Coaxial cable is a unifying motif, alternating with loops of old clothes-dryer exhaust hoses. There are video games, jigsaw puzzles and a lot of young, sturdy women in black wearing Doc Martens. The men are in black, too, with the occasional plaid shirt and jeans. There is an ethnic mix, although Seattle is predominantly white. Tans are even hard to find up here where it rains all winter.